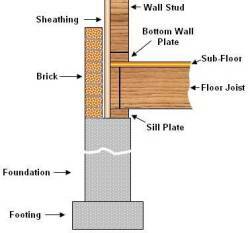 The foundation is an important system because it’s responsible for holding up the entire weight of your house. It carries the weight from the house above it straight to the ground in what is called a “load path”. Usually made of concrete or brick (but not always) it needs to be level , plumb and strong enough to hold between 80,000 and 160,000 pounds! Along with joists, sill plate, main support beam, columns and footings, this system should be looked at carefully for cracks and splits, water intrusion and heaving or bulging walls. Call Pace Home Inspections to make sure your foundation is safe and sturdy.